CINEC Education Group owns and operates BC-certified offshore schools in Shanghai and the Zhejiang province in China. Its four BC offshore schools, Shanghai Nanyang Model Private High School, Luwan Senior High School, Jiaxing Senior High School, and Canadian Secondary Wenzhou No. 22 are known for their high level of standards in the offshore school community. CINEC believes in the philosophy of learning with responsibility. Thus, along with imparting knowledge and skills, schools focus on instilling the values of mutual respect, discipline, sharing, caring, empathy, honesty and responsible citizenship in students. CINEC’s team is comprised of experienced and dedicated educational professionals specializing in a range of local and international educational programs. CINEC prides itself on having cultivated a positive work environment for all staff. 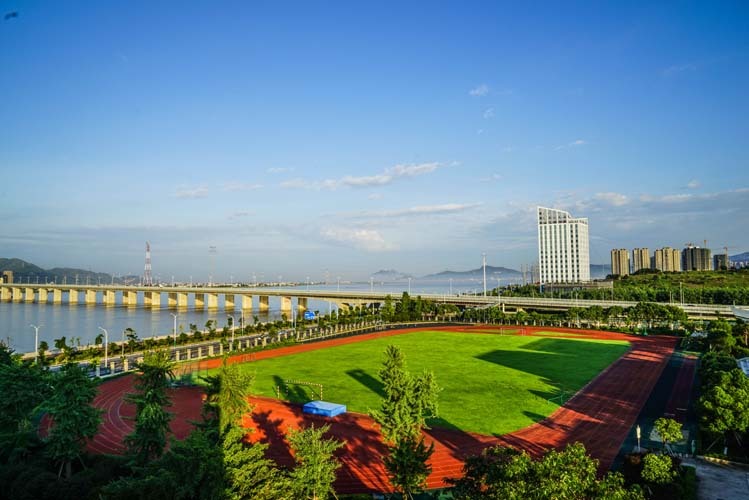 The city of Wenzhou’s name translates to “mild and pleasant land.” With its mountainous regions, the East China Sea and 436 islands, the geographical region is varied and is an enjoyable place to live. 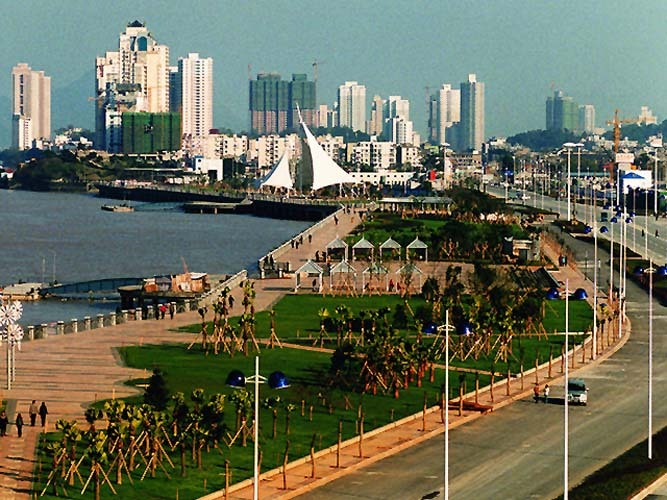 It is the only Chinese city to be designed by the founder of the philosophical system of Feng Shui. Altogether, its surroundings are calming, and the weather is mild. Jiaxing is a modern city developed around a charming water village. 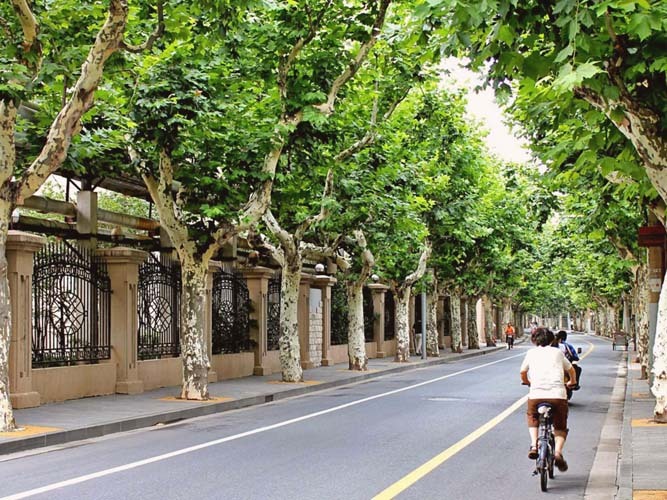 Jiaxing boasts good biking and walking trails. It has a “small town” feel, but if you’re in the mood for the hustle and bustle of a larger city, you can take the 40-minute train ride to Shanghai. Located in cosmopolitan Shanghai, both Shanghai Nanyang Model Private High School and Luwan Senior High School are located in the French Concession, a charming juxtaposition where new city lights meets old colonial architecture. One is only a short bike ride or ten to fifteen taxi ride to the other exciting sectors of Shanghai. It is truly a prime location. Established in 1953, Luwan High School is renowned in the field of science and technology. Luwan boasts a robotics lab, a 3D digital printer and a planetarium. Our BC Offshore School opened in 2012 and has about 100 students from grades 10-12. The teachers at this school as well continue to foster a positive learning environment with a focus on balance and well-being through offering a range of sports and clubs during lunchtime and after school. 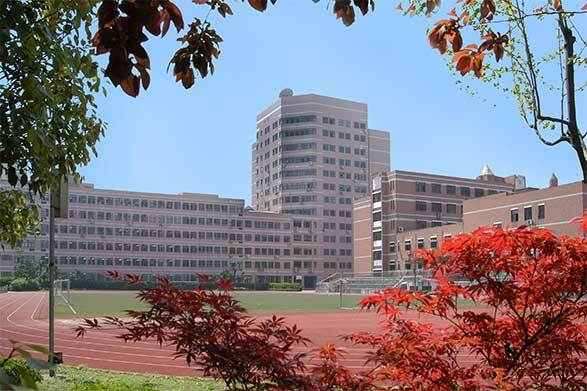 Established in 1911, Shanghai Nanyang Model High School is one of the top schools in Shanghai. Many famous Chinese politicians, philosophers, artists, educators, and even former basketball star Yao Ming, have graduated from this school. Every year, hundreds of students apply to both the domestic and international departments in order to experience the noteworthy prestige and high-quality education. Due to popular demand, a new campus opened in 2015 to accommodate the BC Offshore Program and shares the building with an additional international program. The school offers a BC high school program for grades 10, 11, and 12. The strengths of this school include a strong leadership team and a dynamic staff of vibrant and dedicated teachers. Teachers new to CINEC receive an annual salary and compensation package starting from $60,656 to $86,590 CAD. Teachers returning to CINEC receive annual increases. Apply to teach at CINEC schools by emailing program@cinec.ca a copy of your resume and cover letter. You may also drop off an application at the head office in Vancouver at 1615 – 200 Burrard Street. At both of the CINEC schools I have worked, I have been provided with opportunities to teach courses outside of my main subject area that would have otherwise been difficult to obtain. CINEC employs professional, supportive and responsible individuals at every level of the organization. The fact that all CINEC schools are partnered with prestigious local schools demonstrates the organization’s maturity and reliability. I highly recommend working with CINEC if you are considering working in China whether you are just beginning your professional career, a master teacher or anywhere in between!